PITTSBURGH, PA – April 21, 2017 – Black Box, a world leading technology solutions provider of high-performance KVM, professional A/V signal distribution and extension and switching solutions, today announced that InvisaPC, the company’s KVM over IP solution, was recognized with NewBay Media’s fourth annual Product Innovation Award (TV Technology). Black Box’s InvisaPC™ solution is the first and only high-performance solution to enable virtualized KVM systems. Supporting the transition period as broadcasters virtualize their KVM environments, InvisaPC delivers seamless KVM connectivity to both physical and virtual machines. With unmatched performance, user experience and usability comparable to a local workstation, InvisaPC provides a no-compromise solution for control room professionals to share expensive software hosted on one of multiple back-racked target computers and supports immediate remote access to data. 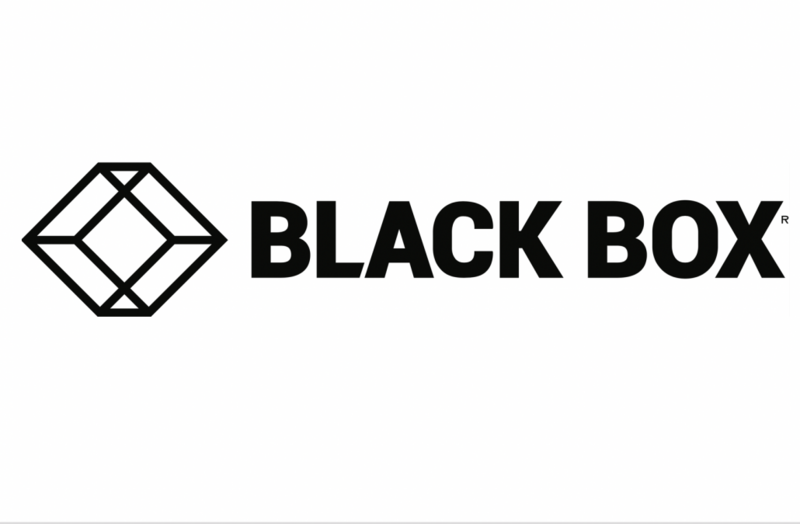 This award reflects Black Box’s continued success maintaining a strong culture of innovation to strengthen its position in the high-performance KVM and KVM-over-IP market place. This was enhanced last year as Black Box acquired the technology and development team of Cloudium Systems Limited (Cloudium), a privately held company headquartered in Limerick, Ireland. NewBay Media’s Product Innovation Award, launched in 2013, recognizes excellence in manufacturing of products to serve the TV/pro video and radio/online audio industries. Winners are selected by a panel of professional users, and evaluation criteria include innovation of concept and design, creative use of technology, price value and suitability for use in a broadcast TV/pro video or broadcast/online radio environment. For more information on Black Box’s InvisaPC, visit here.